Monday, Apr. 8, 2019, 6:45 – 7:15 p.m. It is Pajama Story Time at the Queen Anne branch! 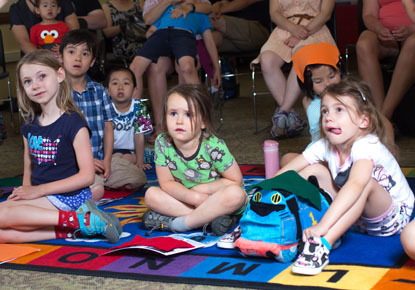 All ages are welcome to join us for stories, songs, and crafts. You can wear your pajamas and bring your stuffed animals!